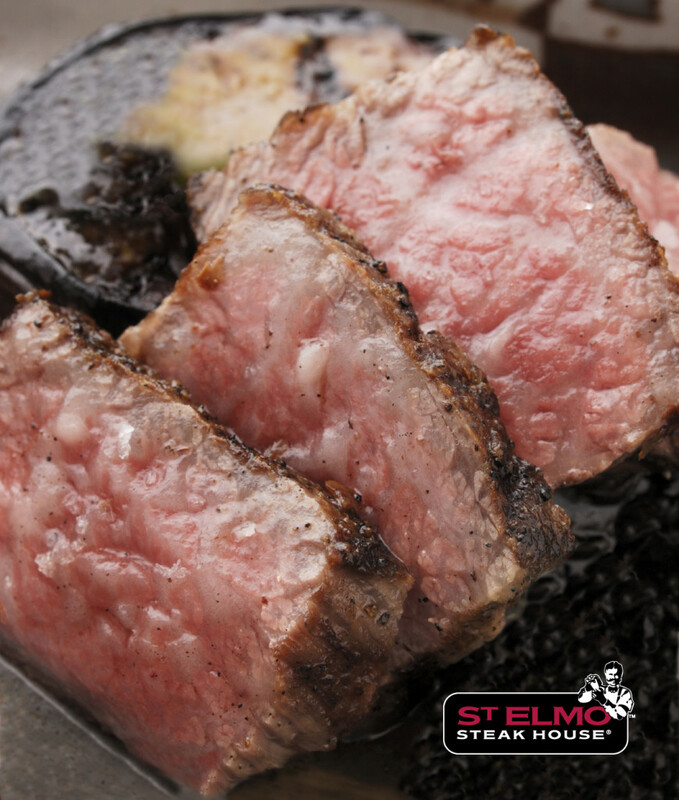 Because of its high level of marbling, Wagyu is considered the juiciest, richest steak in the world. This event will include a reception, seven courses, chilled sake selections, and red and white wines. The dinner menu features the combined talents of our own Chef Dave Foegley and locally renowned chef Greg Hardesty. For this dinner, wines are not paired as the highlight but rather we are focusing on the food vs. wine. If you would like to attend, please RSVP with Kirsten at kirsten@stelmos.com.